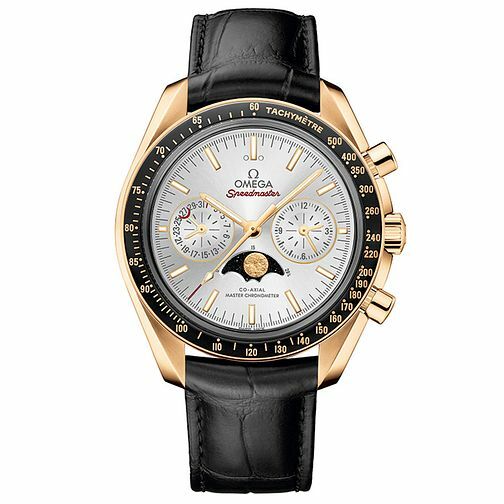 Omega Speedmaster Men's Black Leather Strap Watch is rated 3.0 out of 5 by 1. Rated 3 out of 5 by Anonymous from unhappy customer so i just got my money for my 10th birthday and decided to get this watch thinking it would take me to space- little did i know that i wasn't gonna do anything and that it would sit on my cabinet doing absolutely nothing. very disappointed so got hammer and smashed watch up - really wasn't worth the purchase.